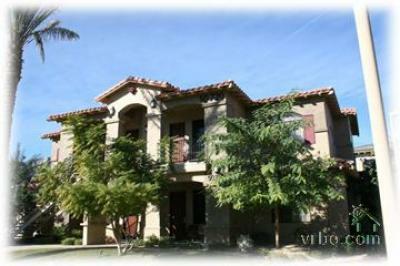 Quinta condo is within walking distance of Old Town La Quinta. More Photos Of This Vacation Rental Below!!!! sofa permitting up to 4 persons in this unit. chains, Walmart, Trader Joes, and Walgreens. excellent condition within walking distance of the condo. Many varied restaurants are within a 5 minute drive..